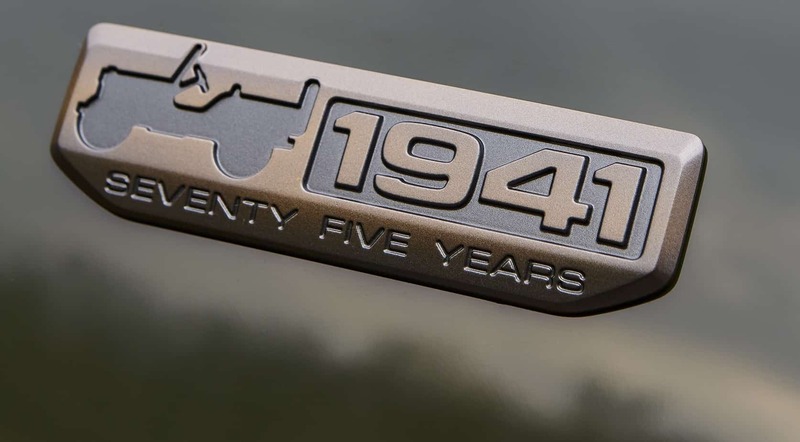 It’s amazing to think that 75 years ago the first Jeeps were rolling off the assembly line on their way to war. 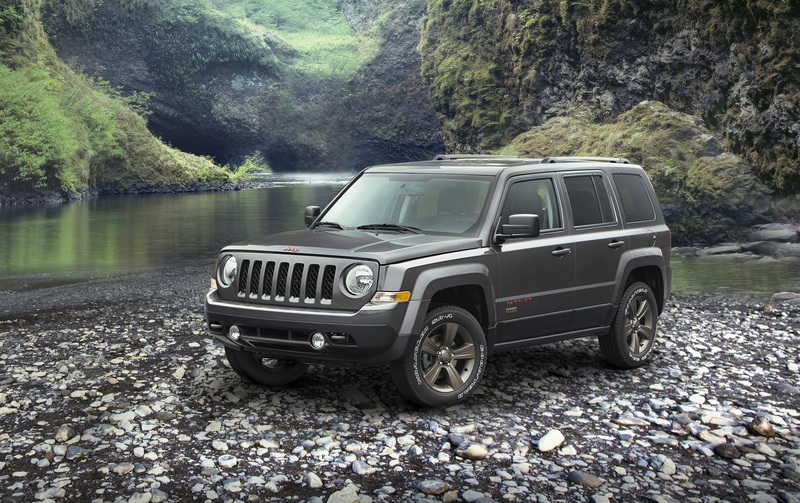 These amazing four-wheel drives changed the face of battle, and later the way America and the world look at back country travel. 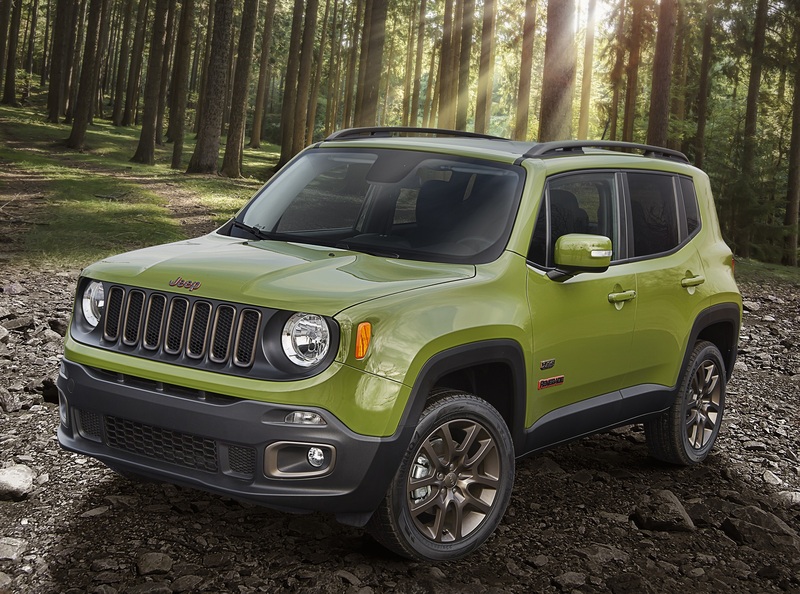 Thankfully, Jeep hasn’t forgotten what made their vehicles great all those years ago, and they continue to make better and more capable SUV’s with each new iteration. 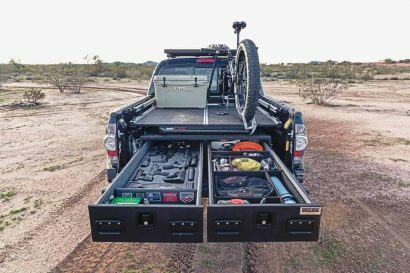 Now on their diamond anniversary, the brand is releasing several special edition vehicles to pay homage to their 4×4 ancestors. So what’s unique about these special models? 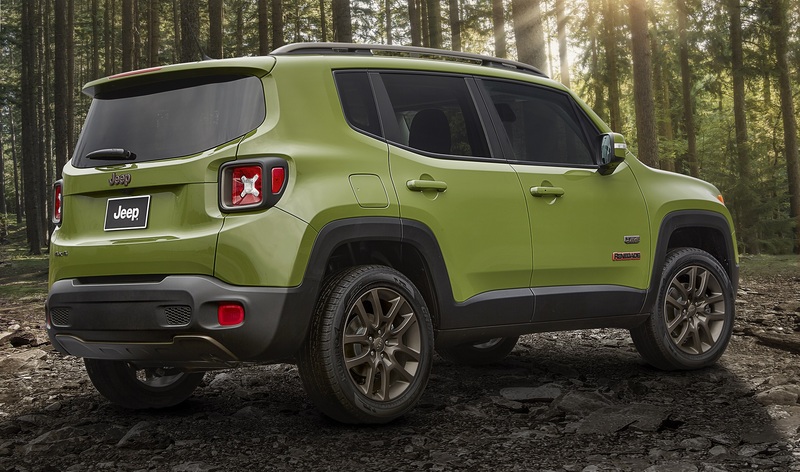 Well for starters each will be available in an exclusive Sarge Green, Recon Green, or Jungle Green paint scheme depending on the model you select. 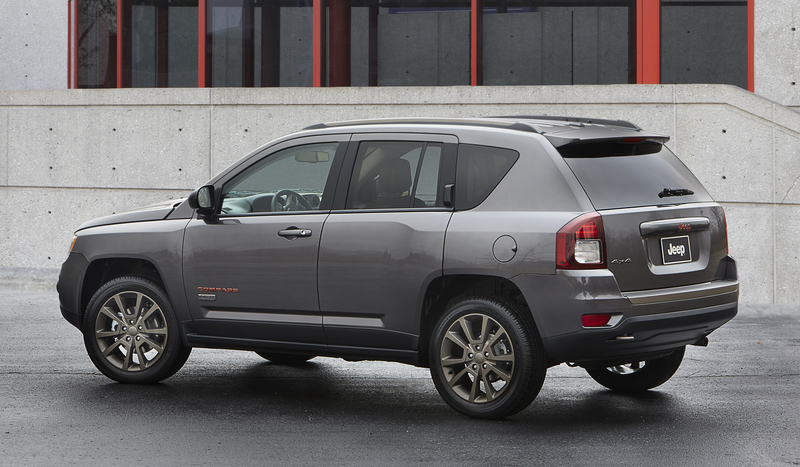 They come with low gloss bronze wheels, bronze and orange exterior accents, unique interior combinations including a 75th anniversary edition only Ombre mesh fabric with embossed logos, and an open-air freedom and a 75th Anniversary exterior badge. 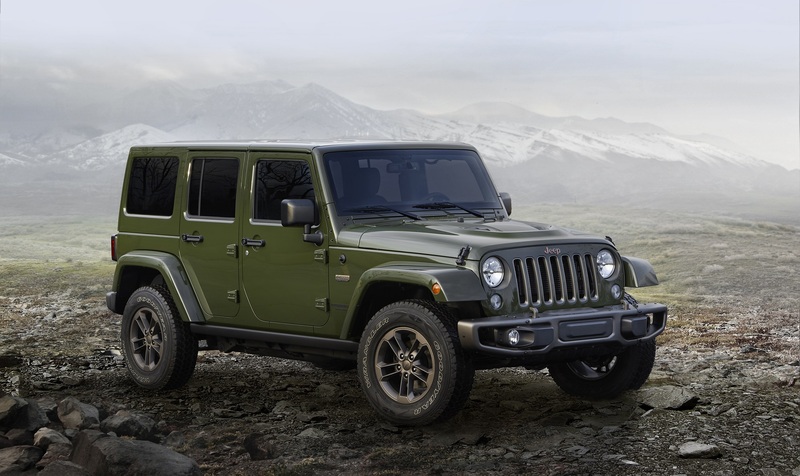 Alright so they don’t have new off-road options or four-wheel drive features, but we give Jeep credit for choosing some great looking dark colors like bronze and green, instead of throwing flashy paint schemes on them. 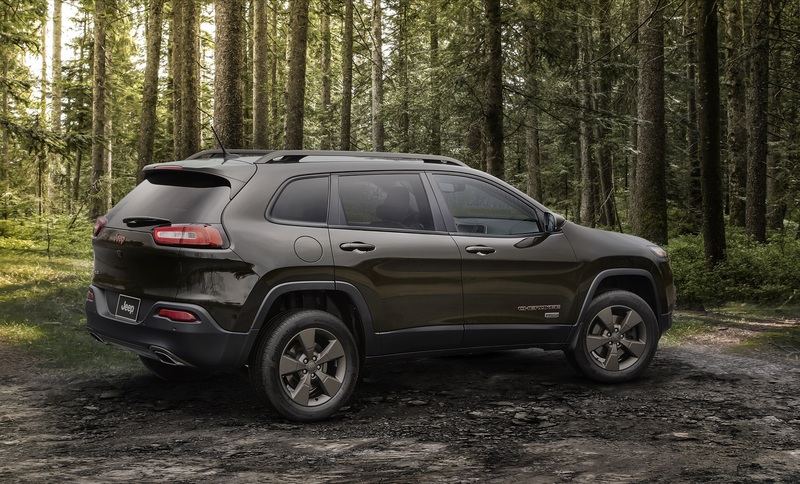 We especially love the look of the Grand Cherokee, which is just begging for some all terrains, a rear ladder, and a roof top tent. 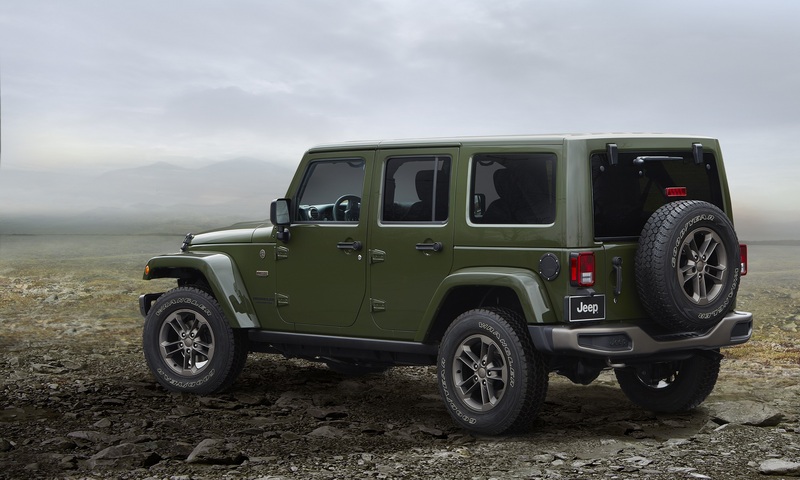 Each model will be available in Jeep dealer showrooms in the first quarter of 2016. 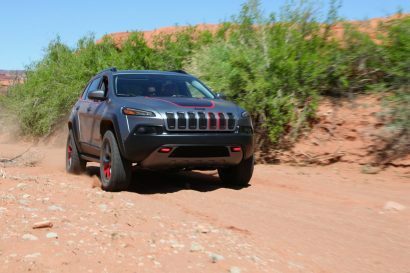 Check out all the features and close up photos below, as well as this cool interview with Mark Allen, head of Jeep design, on Jeep’s legacy. The starting U.S. Manufacturer’s Suggested Retail Price (MSRP) of the Jeep Wrangler 75th Anniversary edition is $34,575 ($38,375for four-door Unlimited models), plus $995 destination. 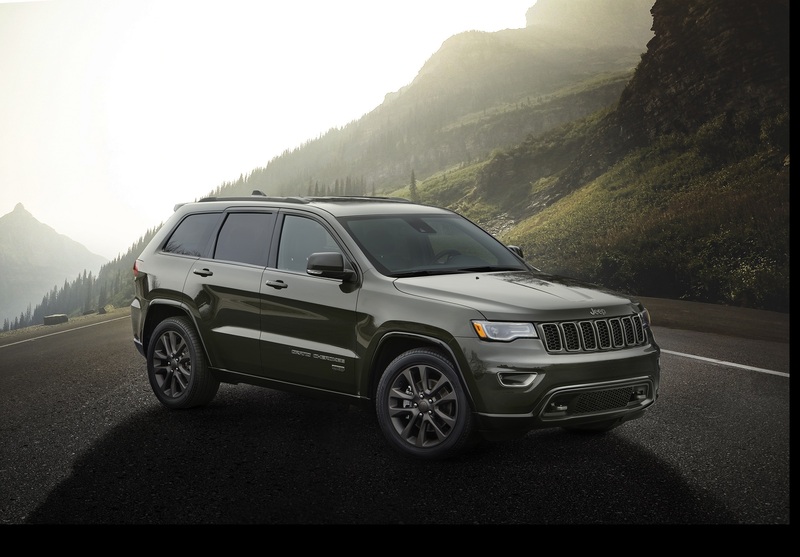 It is available in Sarge Green, Black, Rhino, Mojave Sand, Bright White, Billet Silver and Granite Crystal. 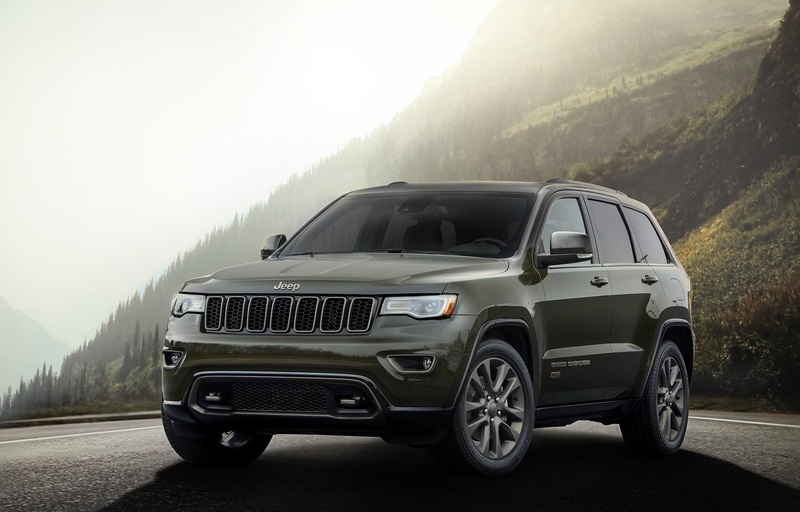 The starting U.S. MSRP of the Jeep Grand Cherokee 75th Anniversary edition is $36,775 for 4×4 models (plus $995 destination). It is available in Recon Green, Brilliant Black, Bright White, Billet Silver and Granite Crystal. 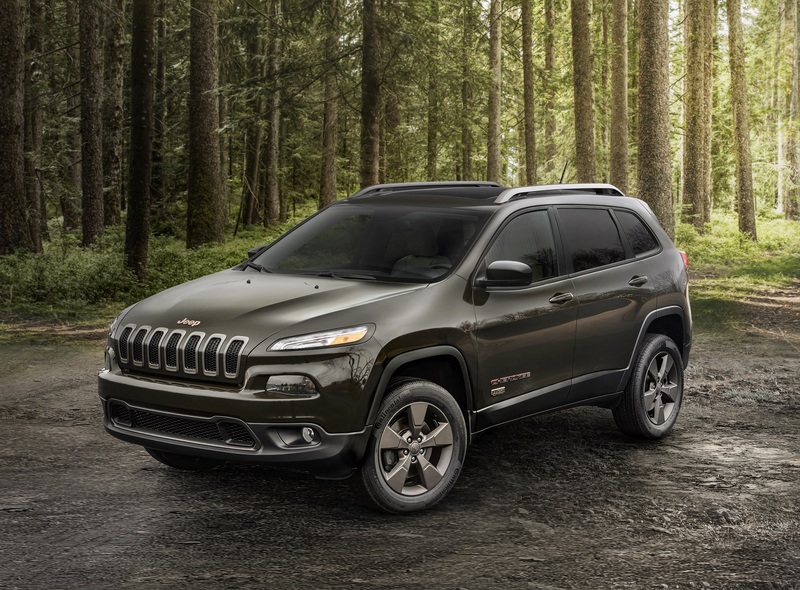 The starting U.S. MSRP of the Jeep Cherokee 75th Anniversary edition is $29,875 for 4×4 models (plus $995 destination). It is available in Recon Green, Brilliant Black, Bright White, Billet Silver, Rhino and Granite Crystal. 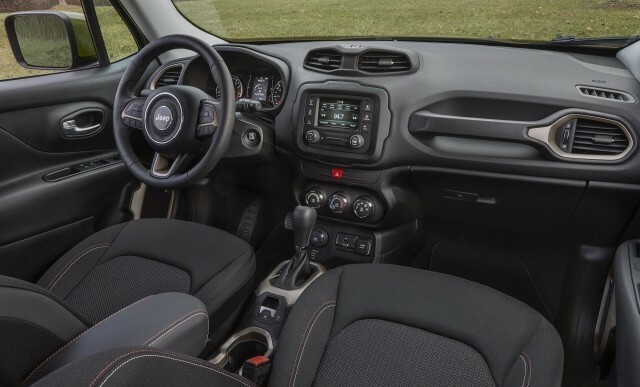 The starting U.S. MSRP of the Jeep Renegade 75th Anniversary edition is $25,375 for 4×4 models (plus $995 destination). It is available in Jungle Green, Alpine White, Black, Omaha Orange, Mojave Sand, Glacier Metallic, Granite Crystal and Anvil. 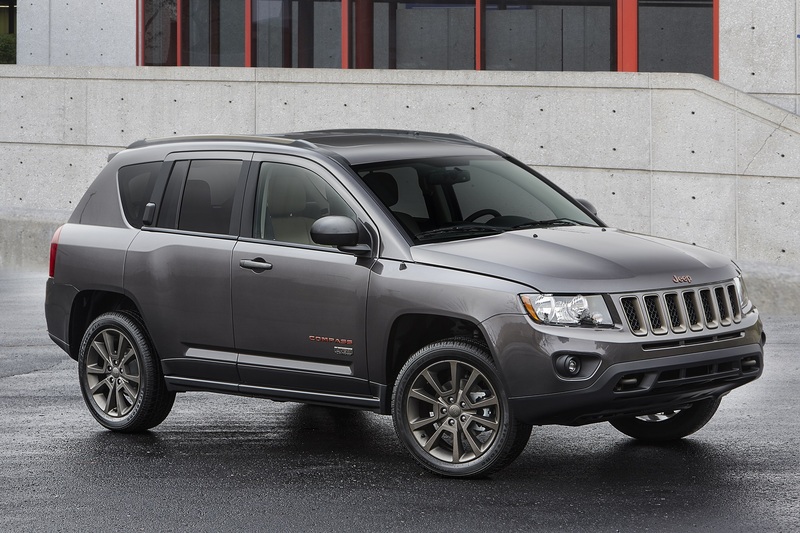 The starting U.S. MSRP of the Jeep Compass 75th Anniversary edition is $24,475 for 4×4 models (plus $995 destination). It is available in Recon Green, Black, Bright White, Billet Silver and Granite Crystal. 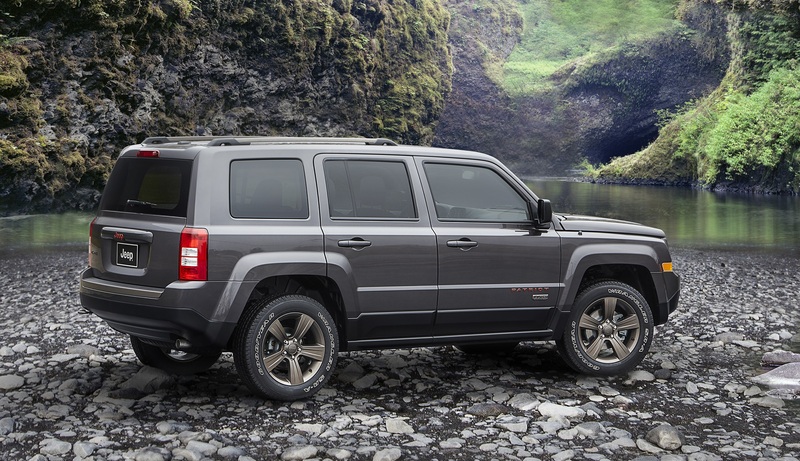 The starting U.S. MSRP of the Jeep Patriot 75th Anniversary edition is $22,475 for 4×4 models (plus $995 destination). It is available in Recon Green, Black, Bright White, Billet Silver and Granite Crystal. 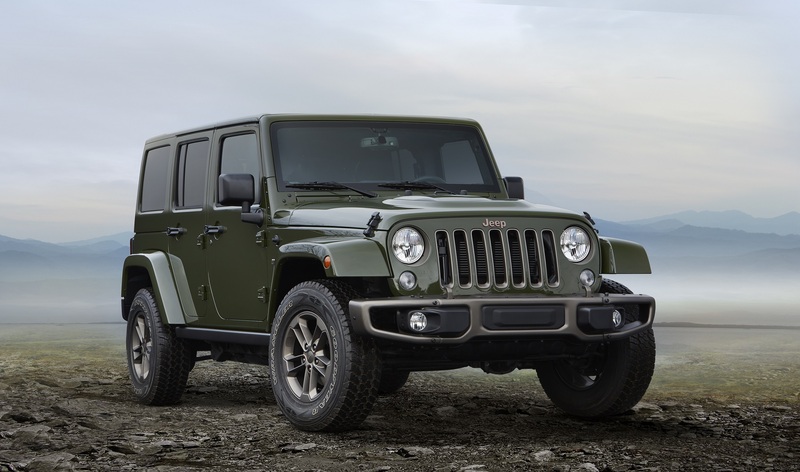 Additional information: history of the Jeep brand and an overview of key historical Jeep vehicles.